Dow surfactants include some of the most familiar anionic and nonionic products in the industry, known worldwide for excellent emulsification and dispersion. They increase the cleaning and wetting properties of household cleaners as well as industrial and institutional cleaning product formulations. 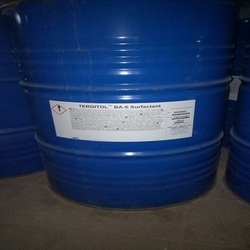 Dow surfactants are also used by formulators of paints, coatings, and inks for pigment wetting, film leveling, and pigment and dye stabilization. 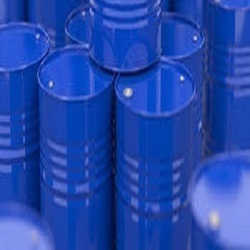 They are also broadly used in agricultural formulations, textile processing, paper manufacturing, and oilfield operations. 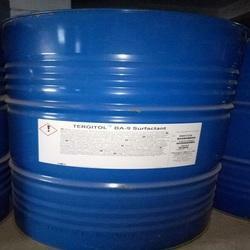 Looking for Dow Chemicals - Surfactants ?